Spring Show – The Little Mermaid Jr.
Monday. November 26, 2018 – 6:30 P.M. – 9:00 P.M.
Wednesday. 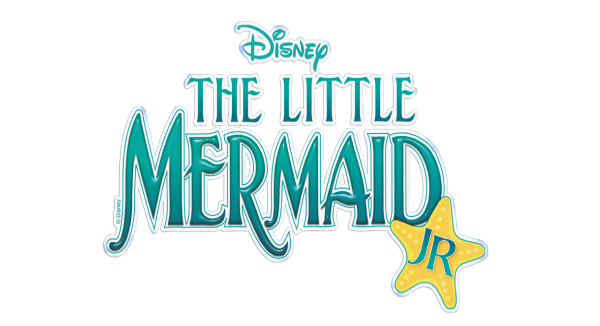 November 28, 2018 – 6:30 P.M. – 9:00 P.M.
Further information on The Little Mermaid Jr. is available on our Auditions page. What Is The Actors Group? TAG started out in 1996 with Joe Laub. It was designed to give people in Northeast Philadelphia a chance to work on a play that would be put performed before a live audience after a rehearsal period. Since 1996, we have moved from Lawncrest Recreation Center to Fox Chase Recreation Center and have done more than 50 shows.